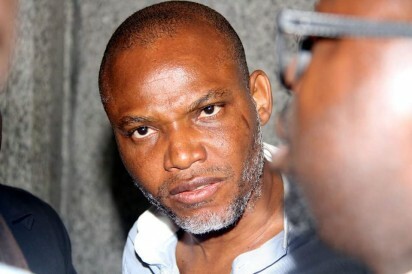 Awka- The Indigenous People of Biafra, IPOB, has claimed that the success it was recording towards the restoration of Biafra Republic was sending panic jitters to the British government, arguing that it was for that reason that the former Nigerian colonial master chose to counter the report of the Amnesty International on the killing of many Biafra agitators and the recent ruling of the Federal High Court, Abuja which ruled that IPOB was not an unlawful organization. IPOB was reacting to a statement credited to the Nigerian foreign minister, Mr. Geoffrey Onyema in the Premium Times, that the agitation for a sovereign State of Biafra was unacceptable because it was detrimental to the peace, unity, stability and development of the Nigerian state. A statement by IPOB spokespersons, Mr. Emma Mezu and Dr. Clifford Iroanya, claimed that the British government was only using the Nigerian foreign affairs ministry as a cover up, insisting that the Nigerian foreign minister was speaking for Britain.